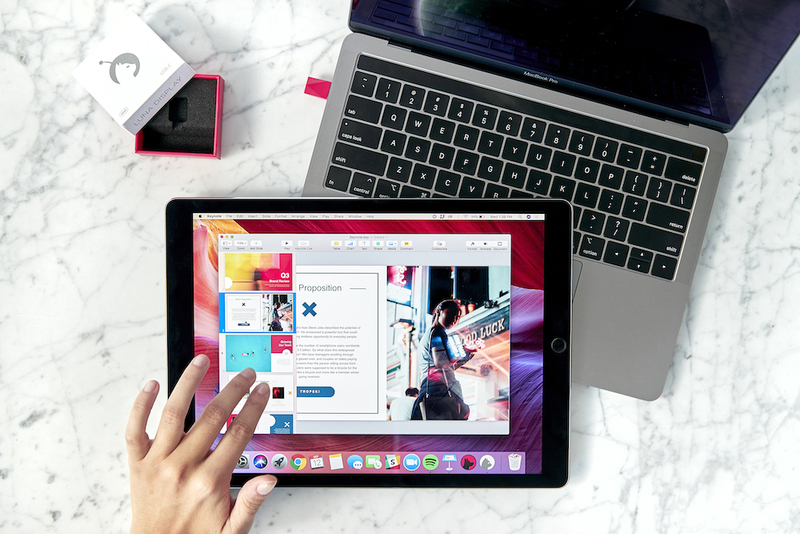 Laptops with touch screens are pretty much the norm these days, with a prominent exception: Macintosh notebooks. 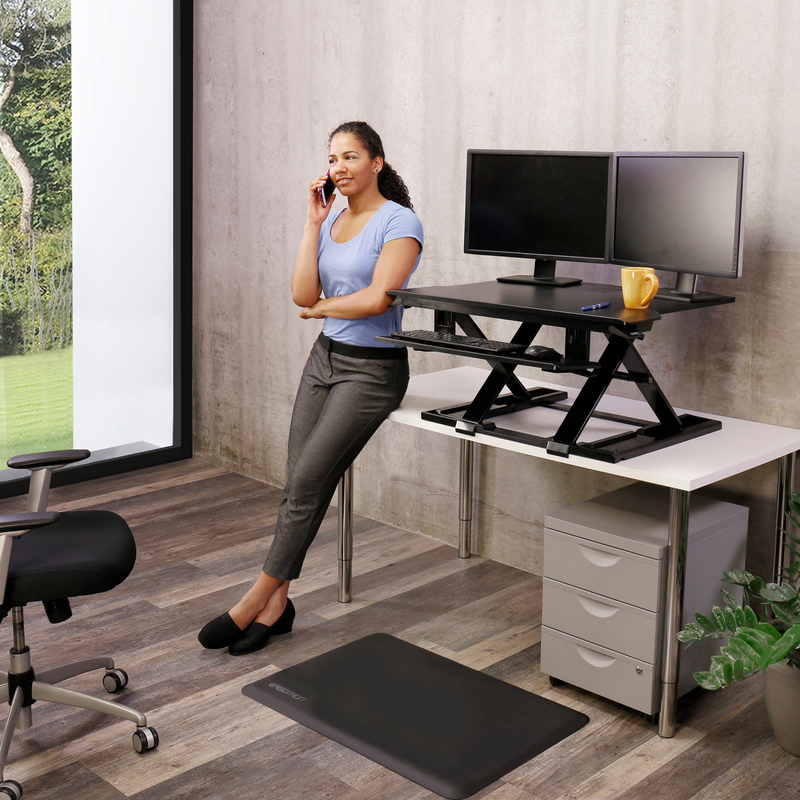 I love sit-stand desks, those contraptions that can be raised and lowered so you can work on a computer in a sitting or a standing position. Tech gifts for the holidays run the gamut price-wise from $20 or less to $1,000 and over, which can make shopping for such products confounding — especially if you are not a geek. Just home from Florida vacation late last month, I headed to the airport again — this time on a work trip to Chicago. 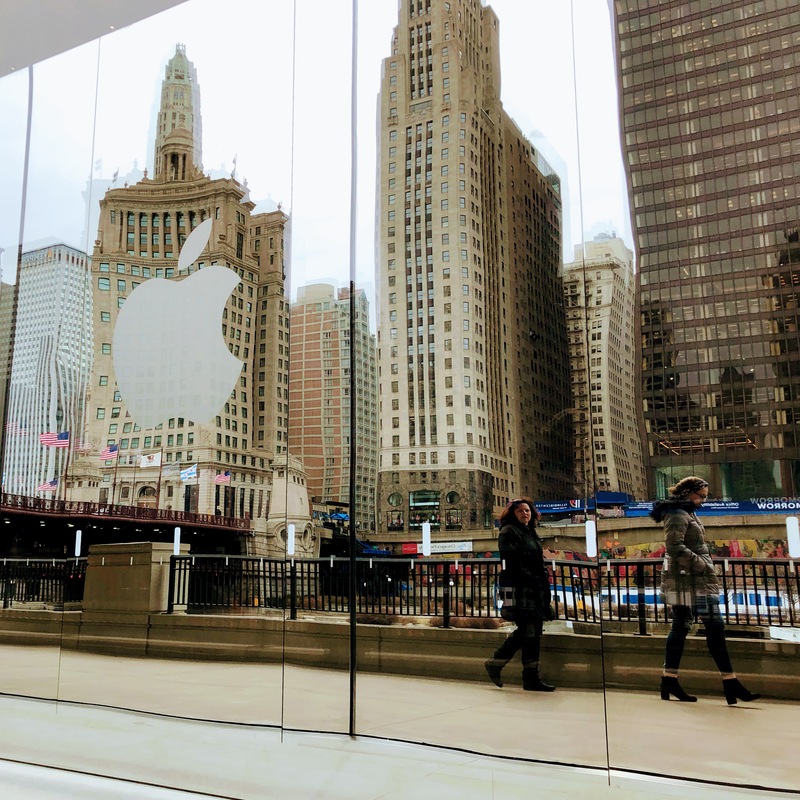 I was off to attend my first Apple media event in years, and I was pretty excited about that.